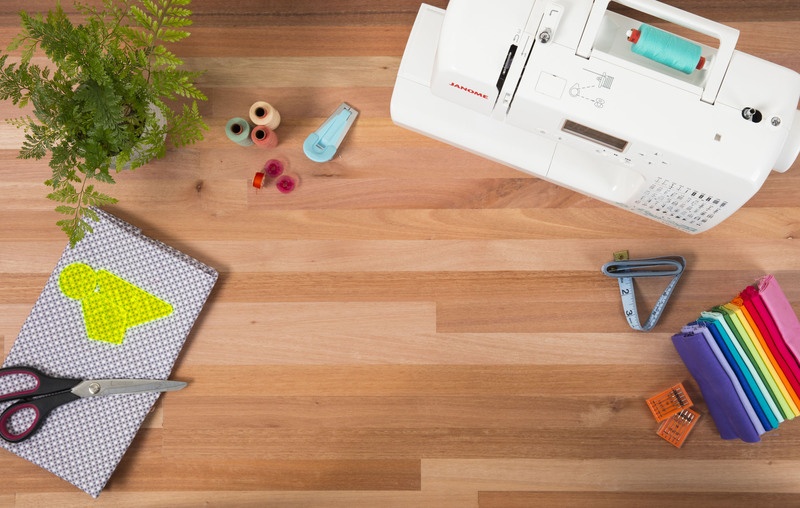 From the casual sewist to the seasoned seamstress, there's a sewing machine for every maker. 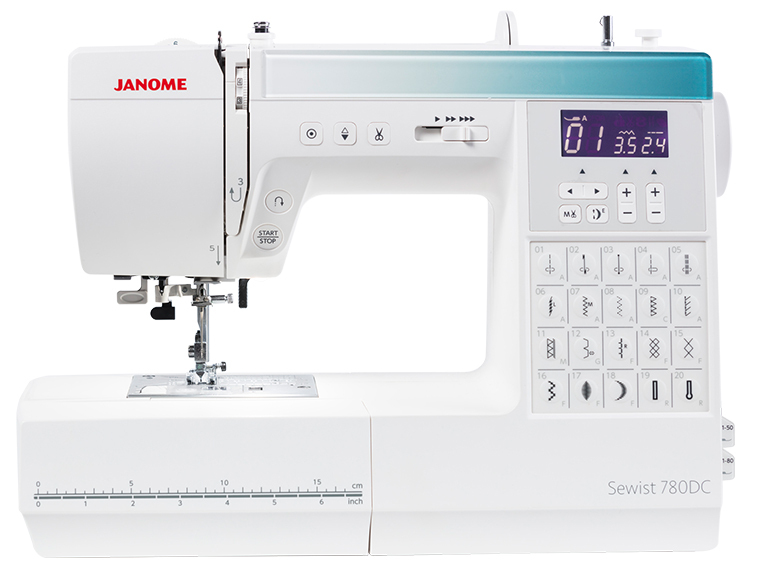 Discover Janome's huge range of sewing machines designed with an array of intuitive features to suit every budget and skill level. You've devoted yourself to an art form that creates a legacy. You deserve a machine that is as serious about your hobby as you are. 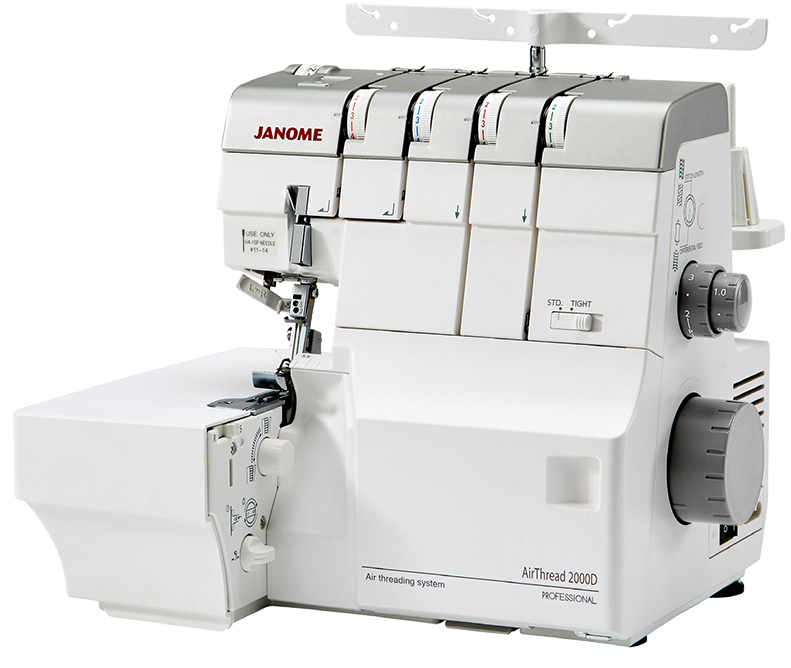 Let Janome's quilting line take your creations to new heights with superior feed systems and dedicated quilting features. 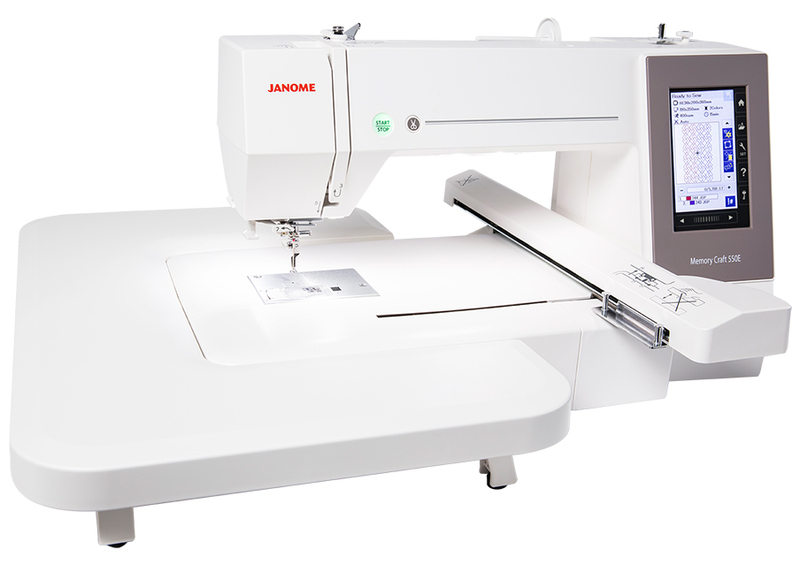 The world of Janome professional-style embroidery brings amazing tools to your creative talents. 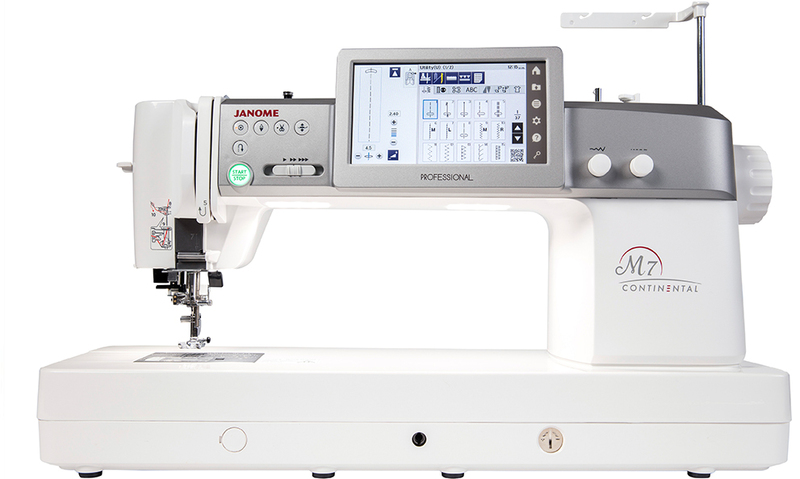 Each Janome embroidery model has a patented built-in embroidery unit, eliminating the need for bulky embroidery attachments - a Janome exclusive! 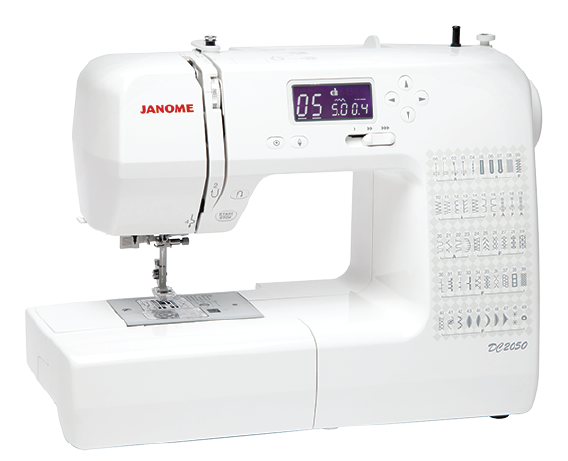 Take your fashion creations from amateur to professional with Janome's full line of overlockers. Choose from our basic MyLock models, to our 1200D overlocker and coverstitch machine for finishing edges and hems professionally. Explore our huge range of presser feet, bobbins, needles, hoops and more! Sew with confidence knowing that there is a right tool to meet your needs for every application. 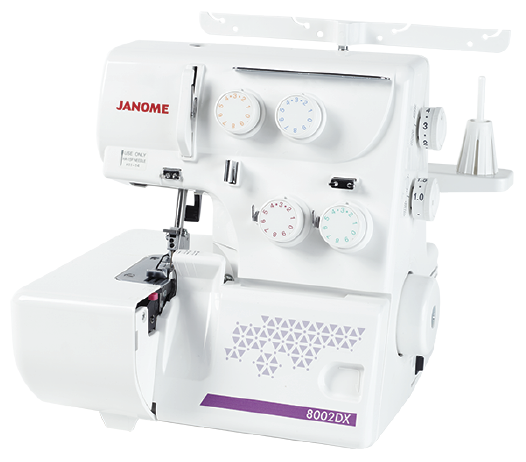 With over 200 Janome stockists across Australia and New Zealand there's bound to be one near you. What's better than a handmade, comfy cushion that perfectly matches the style of your interior? An oversized one. Download the instructions to make an Oversized Hexi Cushion here. Stitch a bit of medieval fantasy with two free dragon embroidery patterns - cartoon drawing & stencil art design. Click here to download the embroidery files. We'll help you make something you'll be excited to Instagram.